Here’s a little information about us. Victoria Oyewole is a seasoned Chartered Professional Accountant. 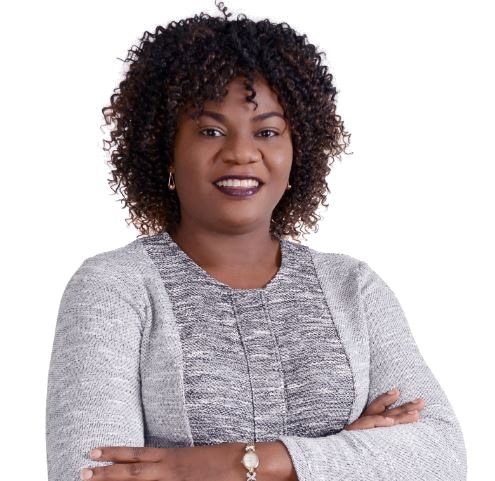 In addition to her accounting designation, she also holds an MBA and has worked in various capacities in the private and financial sectors for close to two decades. Her interpersonal and customer relationship skills are exceptional, coupled with great technical, analytical and problem-solving skills. With Victoria, you get personalized services tailored towards ensuring your numbers make sense, providing meaningful options that will make your decision-making process as seamless as possible. Look at this way, you get the professional expertise of the large accounting firms combined with hands-on experience and personalized service. So you can focus on growing your business. See Also: Perfectionist, Detail Obsessive, Success Oriented. 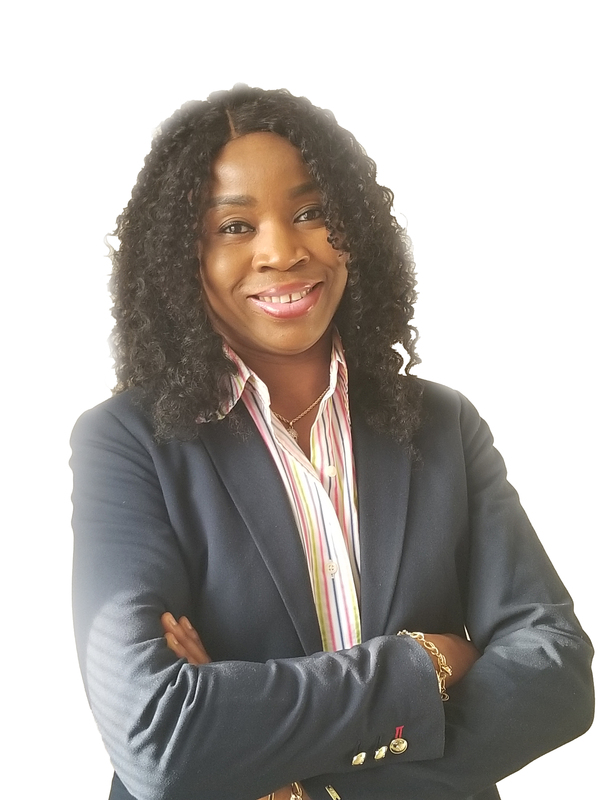 Naomi Ekemezie is a UK trained Chartered Accountant with over a decade of experience in Canadian small business bookkeeping, accounting, and tax services, gained from working with several public accounting practices. Naomi assists business owners and self-employed professionals get their books under control, save taxes, and maximize profits. To put it simply, Naomi is more than equipped to handle virtually any bookkeeping or accounting problem and has become known as a trusted partner to anyone looking for peerless levels of service and flawless work wrapped up in a vibrant, friendly personality.